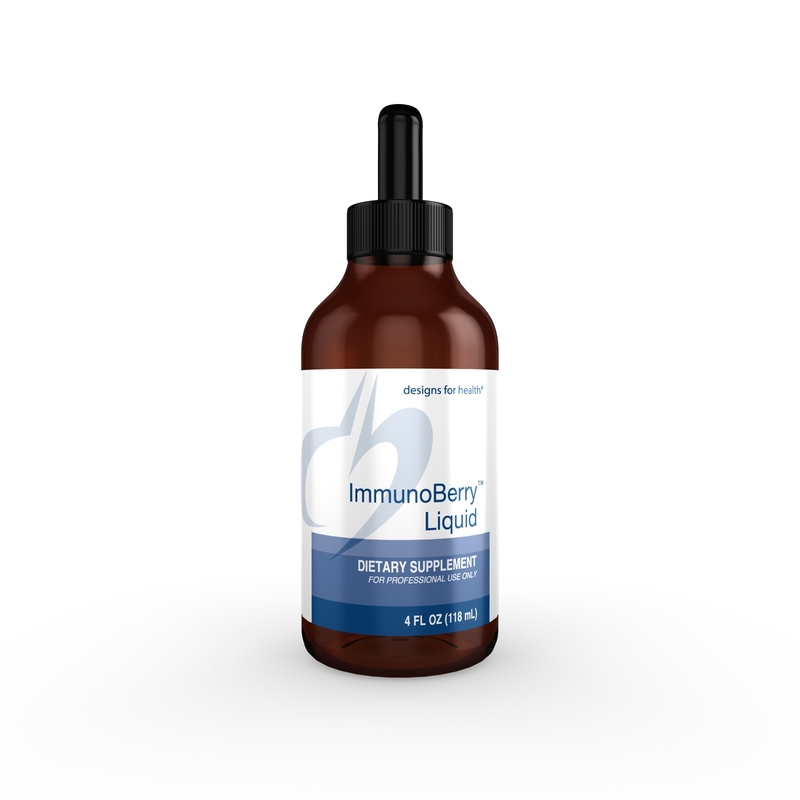 ImmunoBerry Liquid provides immune support in a pleasant tasting liquid. Research suggests that certain herbs, mushrooms and other natural compounds have the ability to support normal immune functions such as natural killer (NK) cell activity, cytokine synthesis and the T-cell and B-cell mediated responses. The ingredients such as Elderberry, Shiitake and Wild Cherry Bark are known for their beneficial effects for maintaining a healthy immune system. 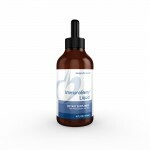 ImmunoBerry Liquid is sweetened with glycerine and tastes great, and is ideal for both children and adults.